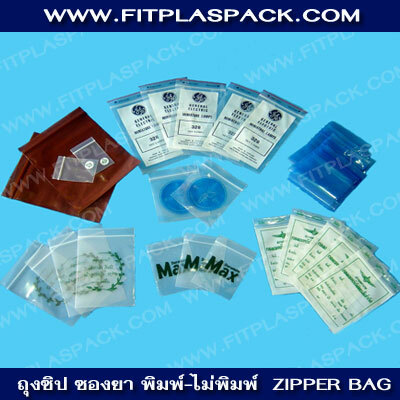 Price Per Kilo Depend on Size , 1 Unit = 25 Kilos , Price as mention. Highly oil and chemical resistant. Food Grade. 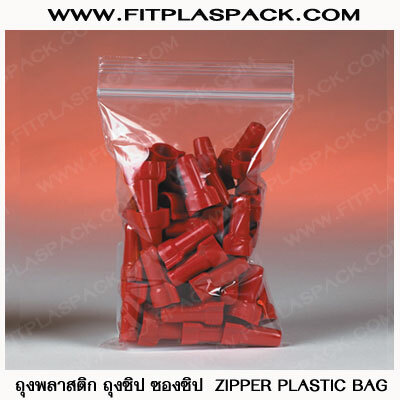 LDPE is suitable to use as food bags, odorless as ice bag.